That crust sounds awesome!! And the flavour of this tart sounds really wonderful too. Definitely saving! 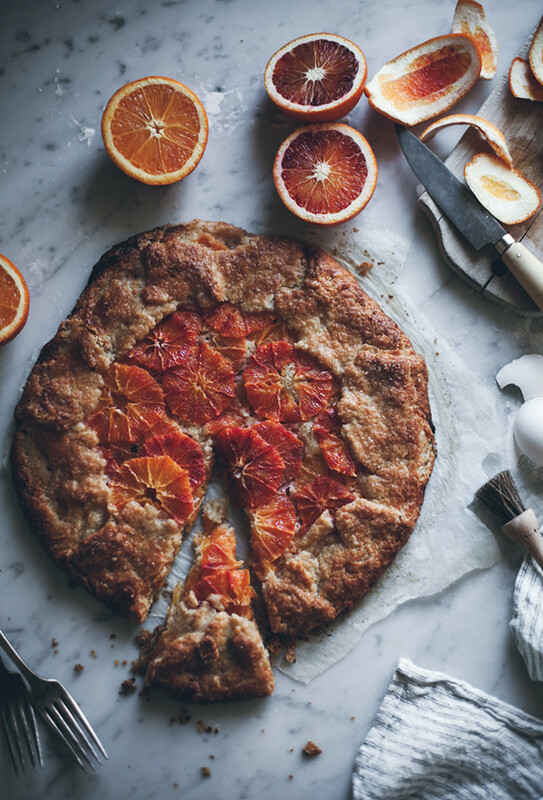 Beautiful galette, I love the frangipane filling with he blood oranges! I love the pictures! The pie sounds delicious too. Such a beautiful and pretty treat! 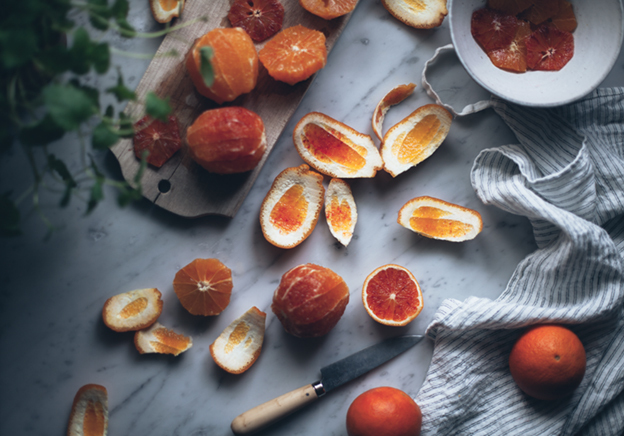 Blood oranges are so delicious and I'm curious about how this would taste as a pie. It sounds wonderful though! 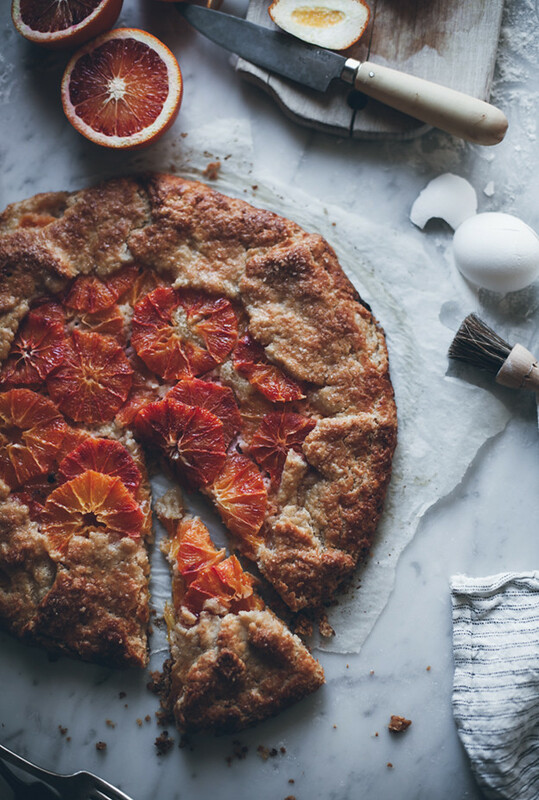 Galettes are always such a beautiful dessert! mmm! 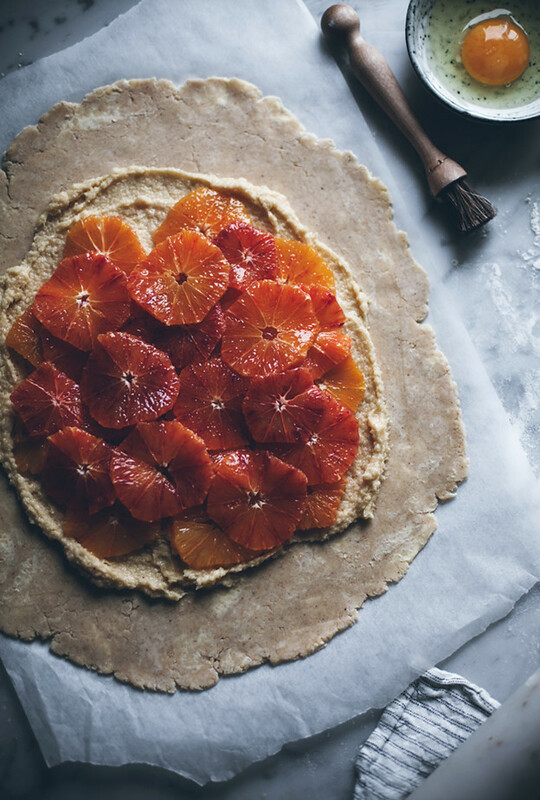 I've never considered baking citrus into a gallette, but it sure does look gorgeous! that almond crust, too, yum. This looks gorgeous. 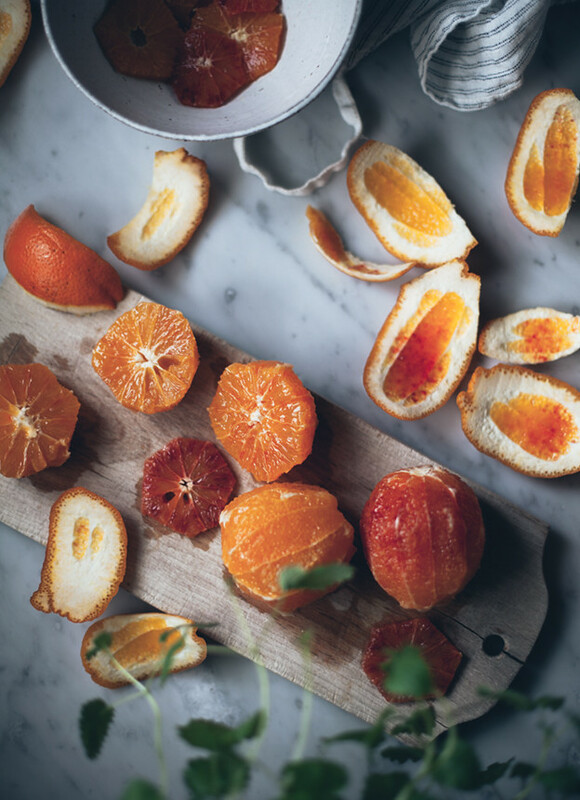 And I know what you mean about the not very dark blood oranges! I've yet to get a dark one this season! Thank you, Deborah! I know, right? I feel like it gets more difficult each year… before they were always the dark ones. Or maybe I just didn't buy them as often.. I'm saving this recipe too, sounds so delicious. Mmmm, this cake is saying Eat me !!! 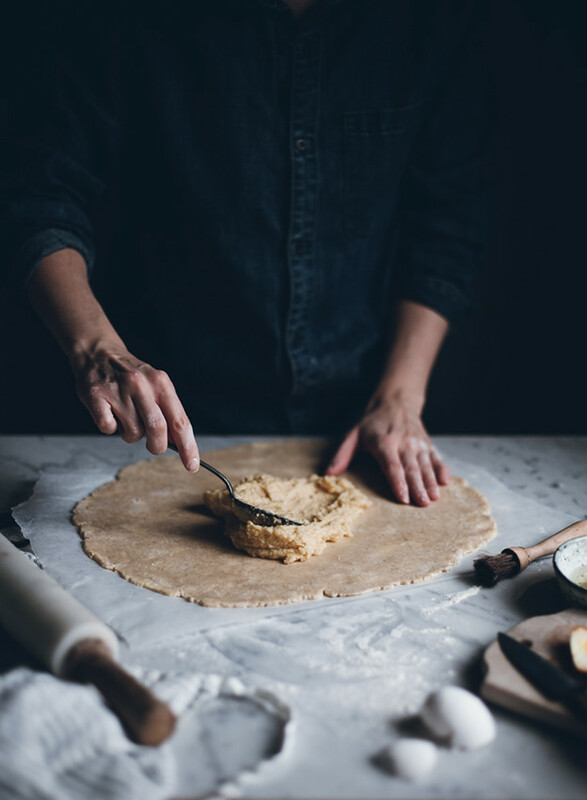 Beautiful galette! 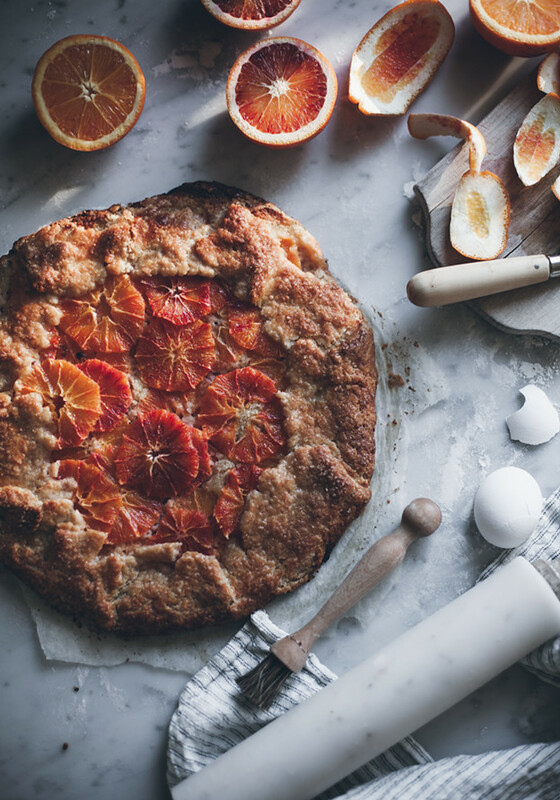 Blood oranges and frangipane sounds like a must-try! Thank you Ramona, it definitely is! Tried it today. Beautiful in every sense! Oh, that makes me so happy! So glad you enjoyed it! This looks absolutely gorgeous, I love your photography. I was just wondering if you could do this recipes with other fruits (apples, pears etc.)? You are such an inspiration and if you are interested, please follow my good account on Instagram@feast_your_eyes15. Thank you so much! 🙂 Honestly, most fruits would taste great in this recipe. Apples, pears, plums, berries… What I would do then is to slice the fruit and mix in a bowl with a bit of sugar (if needed) and cornstarch or flour (about 1 tbsp). Hope that helps! 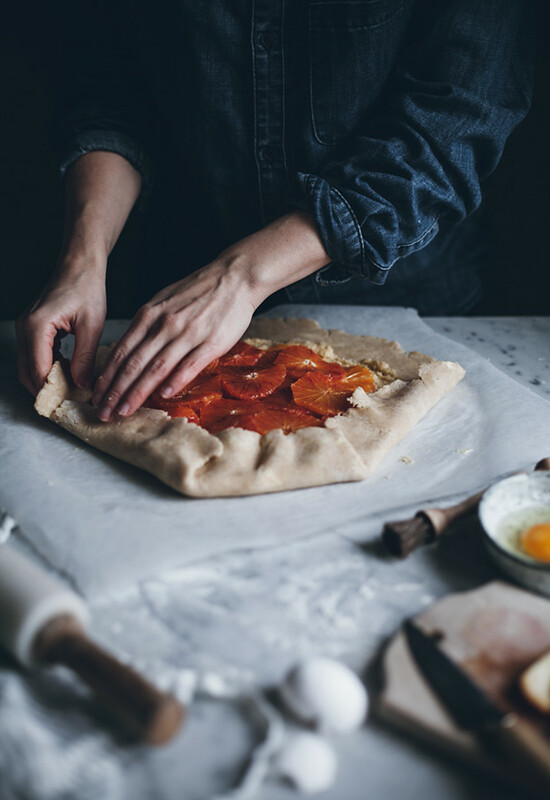 Ahhh we love anything with blood orange and have been experimenting a little ourselves – blood orange meringue pies, blood orange millefeuilles…this looks excellent! 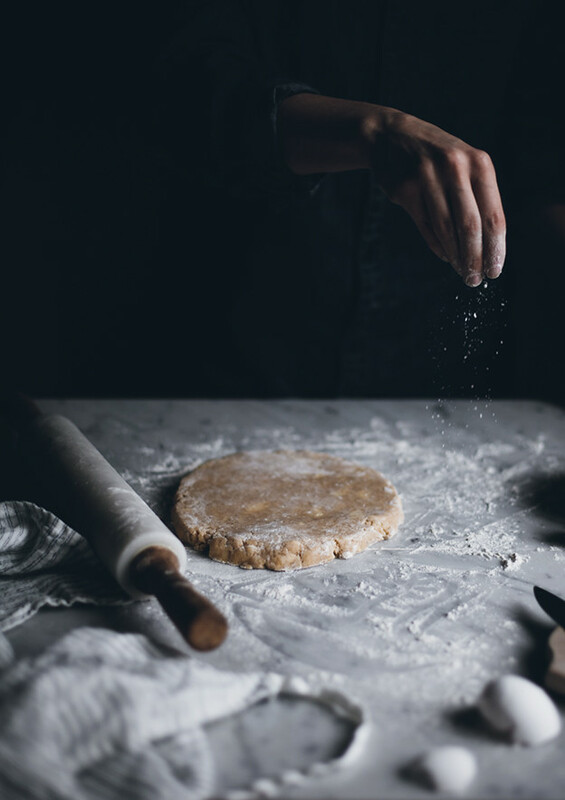 Frangipane is always a beautiful addition. 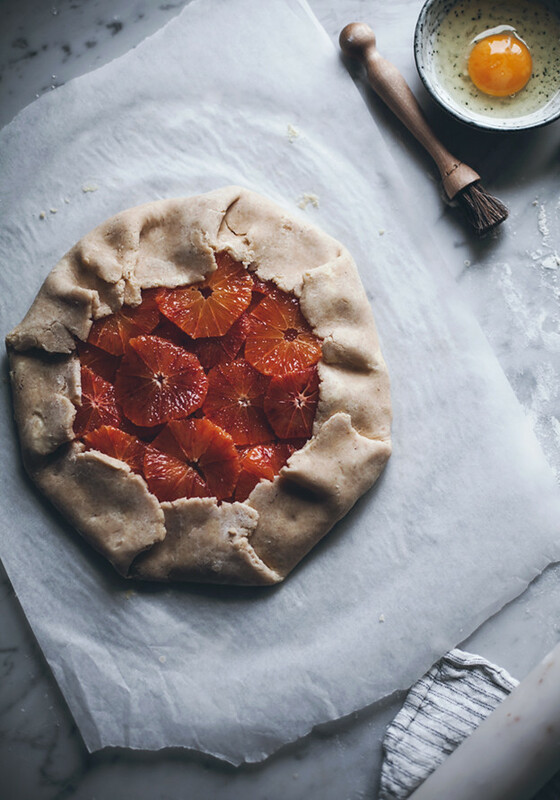 I love blood oranges but never though of baking with them! This looks absolutely delicious and I love how it's arranged! Mmmmm frangipane is amazing! I love the sound of this, exactly my kind of dessert. Crispy, juicy, crunchy, slightly sweet…I made something like this before but with apples and mascarpone custard. 😀 Yum.